South Sudanese President Salva Kiir is scheduled to meet his ex-deputy and rebel leader Riek Machar in Ethiopia’s capital today. South Sudanese President Salva Kiir is scheduled to meet his ex-deputy and rebel leader Riek Machar in Ethiopia’s capital today. The Addis Ababa talks will be their first encounter since Machar was placed under house arrest in 2016. Today’s talks will be hosted by IGAD, a West African bloc consisting of Ethiopia, Sudan and Kenya, seeking to end a conflict that has killed over 10,000 people since [year] and displaced 4 million. 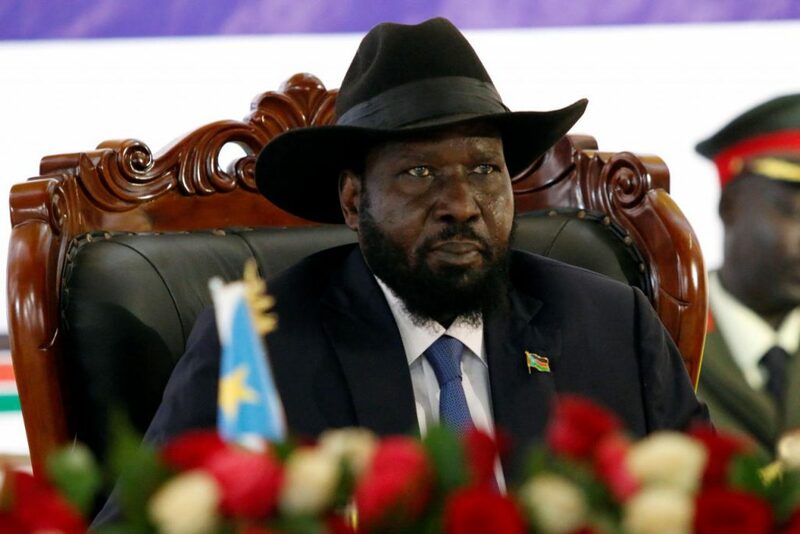 A previous attempt to broker peace last month failed when Machar’s SPLM-IO representatives accused the deal in progress of favouring the status quo too heavily. The new proposal is likely to favour increased political representation for the rebels, which President Kiir’s faction may balk at. However, his government faces a UN arms embargo and sanctions on six officials, including the defence minister, if no political agreement is reached June 30. Mr Kiir’s attendance is still not guaranteed—his spokesman suggesting that the president prefers South Africa as the meeting’s venue. Even if the talks go well, it will still be a long and difficult road to peace. Indeed, a deal is no guarantee of peace; Machar’s arrest came after the collapse of another power-sharing agreement reached in 2015.